BRUSSELS, 7 December 2017 – The European Banking Federation has launched a new initiative that brings together banking experts and cloud service providers. The EBF Cloud Banking Forum, announced today at the first EBF Cloud Banking Conference, aims to shape a clearer and harmonised supervisory approach towards cloud computing and to support the swift adoption of public/hybrid cloud solutions in the banking sector. 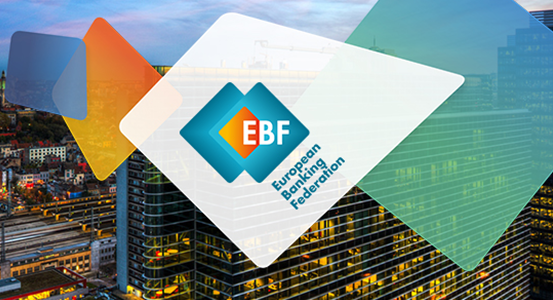 The EBF Cloud Banking Forum will include European banks members of EBF expert groups active on cloud computing: IT architects, legal and cybersecurity specialists. The forum foresees a close partnership with leading global and European cloud service providers, known as CSPs. The first potential partners include Amazon Web Services, Google, Microsoft, OVH and Salesforce. EBF also aims to involve relevant trade bodies and EU institutions as observing members. Cloud computing is a driving force behind improved data analytics, machine learning, scalable distributed ledgers and much more. Banks around the world are increasingly using cloud computing through diverse contractual arrangements with cloud service providers. Among many other benefits for banks, the adoption of public/hybrid cloud solutions will help banks to better meet their customer needs and speed up the pace of innovation. The current regulatory environment does not facilitate a rapid transition towards cloud banking as it is not yet fully clear how and what is required from banks in terms of compliance when adopting cloud operating models. The discussions in the forum will focus specifically on public and hybrid cloud solutions. Public cloud solutions let service providers make resources like apps and storage available via an accessible network where multiple clients can share the same resources. A hybrid cloud is an integrated cloud service utilising both private and public clouds to perform distinct functions within the same organisation. 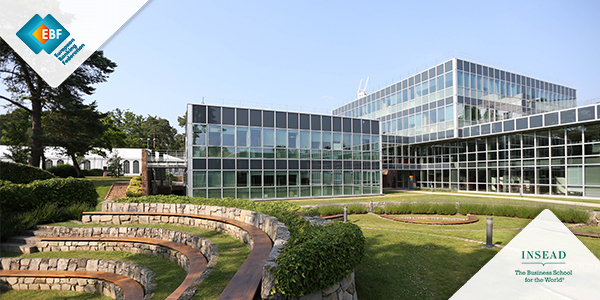 The European Banking Federation is the voice of the European banking sector, uniting 32 national banking associations in Europe that together represent some 4,500 banks – large and small, wholesale and retail, local and international – employing about 2.1 million people. EBF members represent banks that make available loans to the European economy in excess of €20 trillion and that securely handle more than 400 million payment transactions per day. Launched in 1960, the EBF is committed to creating a single market for financial services in the European Union and to supporting policies that foster economic growth.